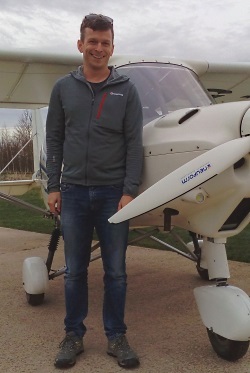 Learning to fly is a fun challenge. Anyone can learn from 14 years+, we currently have students from 14-85 years old. The only limit is that you must weigh 115kg (18 stone) or less. 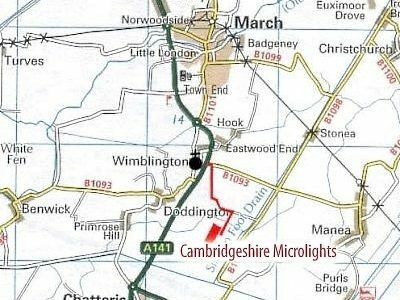 Medical requirement are simple: If you can drive a car, you can fly a microlight. 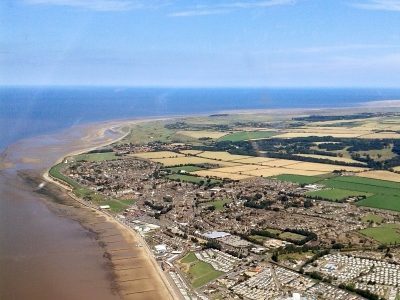 A flying lesson consists of a briefing, an hour of flying and a debriefing afterwards so we allocate a two hour slot per lesson. Our lesson start times are: 10am, 12pm, and 2pm, with 4pm available from March to October. 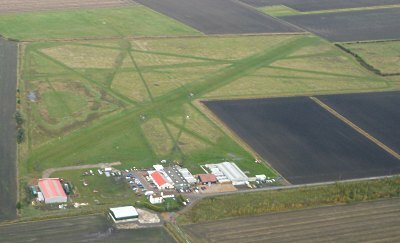 Chatteris Airfield is an ideal place to learn, it is situated in uncongested and unrestricted airspace in North Cambridgeshire. We have 4 runways offering 8 different directions of take off and landing so your training will not limited by cross-winds. 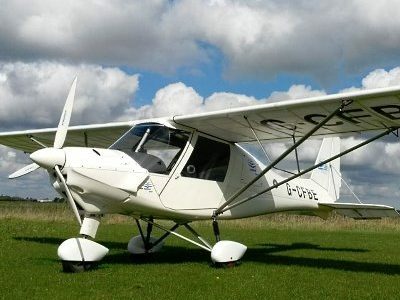 Also being in the lowest rainfall part of the UK we offer more flyable days than most flying schools are able to.